Ulster GAA is inviting all GAA clubs in the Province to register online for its Club Maith accreditation scheme. Club Maith is a development journey, not an end result. It helps clubs ‘get themselves in order’ through benchmarking against best practice. In doing so it encourages them to aim for excellence in the core areas of GAA club activity, namely: Governance; Community Engagement; Coaching & Games; A Safe Environment and Safeguarding Members. Club Maith is not a destination but an approach to club development that is relevant to, and can be adopted by, all. 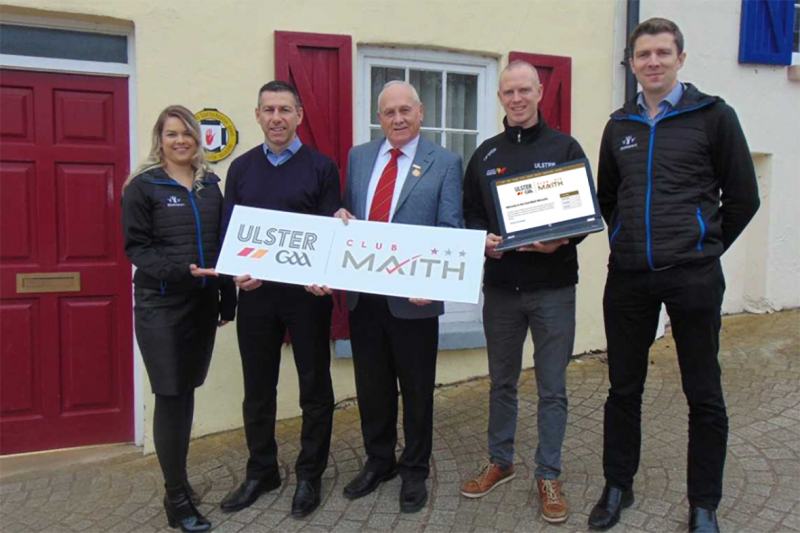 Ulster GAA in association with Klubfunder have now launched a new online portal aimed at streamlining the process and improving the experience for clubs seeking to attain Club Maith Accreditation. To obtain accreditation, clubs are asked to provide evidence that they meet a series of criteria.  This is done by uploading evidence onto the newly created online portal and by demonstrating good practice at a club visit conducted by an allocated Club Maith Facilitator. There are four levels of award, Bronze, Silver, Gold and Platinum and a pathway has been introduced in which clubs are required to be accredited at each stage before progressing. Accreditation lasts for 3 years at which point the club will complete a re-accreditation exercise. The Club Maith Portal and support material is hosted on a microsite accessible through the Ulster GAA website ulster.gaa.ie/club-maith.